The news coming out from Cupertino, CA (home of Apple) is that Apple and Apple CEO Tim Cook did something uncharacteristic of the Tech Company.. they apologized and acknowledged that they made a huge mistake in their iOS6 maps (which if you haven't heard is a HUGE fail). Tim Cook went on further to point his iPhone5 users to a list of third party map/navigation providers they can use as a viable alternative to their current crApple iOS6 maps. I remember Steve Wozniak (Apple Co-founder) praising the Nokia Lumia 900 back in April when it was first released on At&t. Also, Apple lawyers praised and used Nokia as an example of a phone company that makes its own beautifully designed phones without copying anyone. 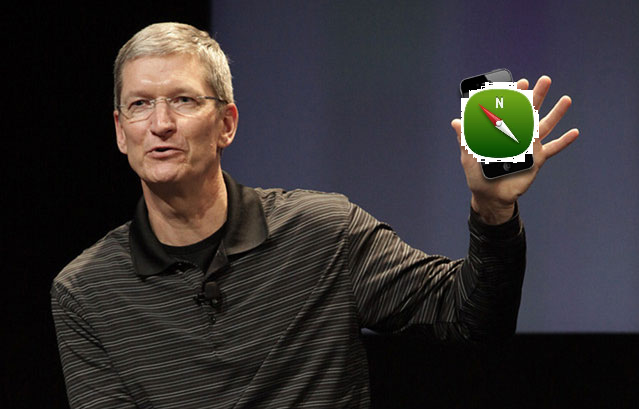 Today, we have Apple CEO recommending Nokia Maps. Wake me Up if I am dreaming! What you need to know about the Nokia Lumia 820.